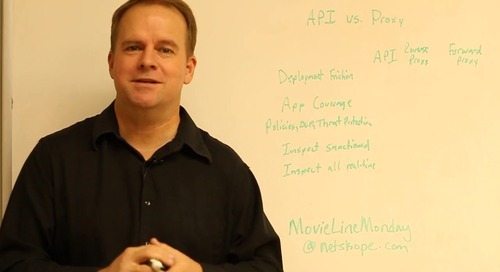 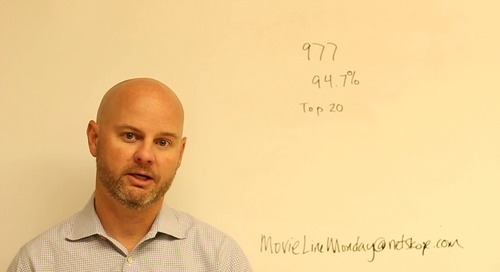 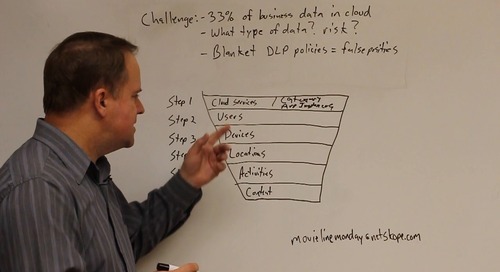 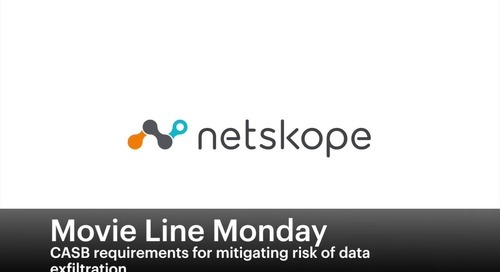 In this week’s episode of Movie Line Monday, Bob Gilbert, VP of Product Marketing at Netskope, talks about how being able to identify and target specific activities and actions is key to utilizing a CASB efficiently. 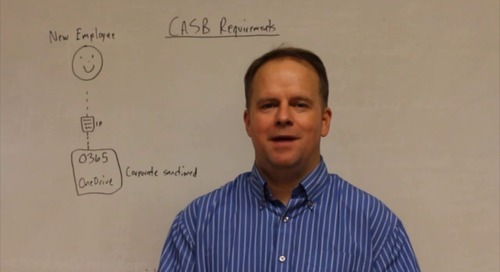 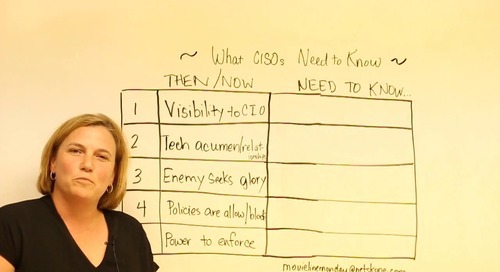 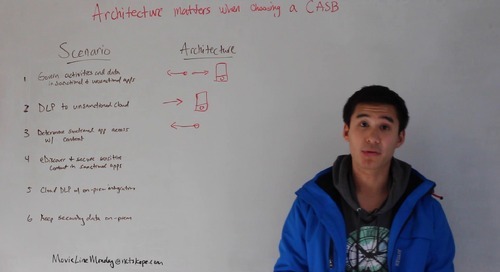 Bob will go over what capabilities to look for when choosing a CASB vendor to fit with your cloud security strategy. 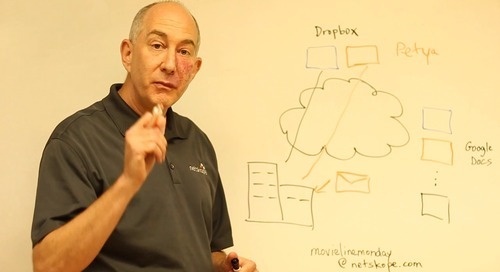 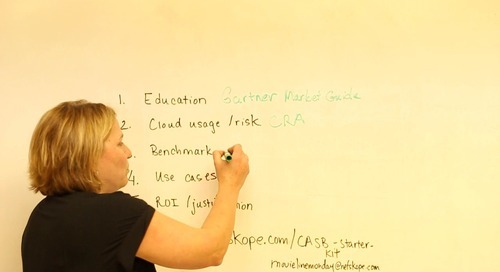 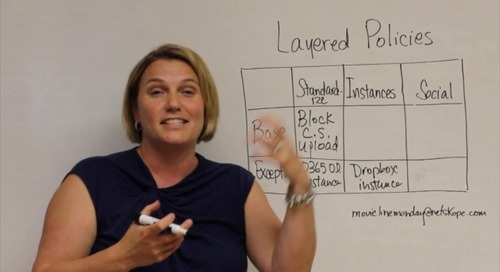 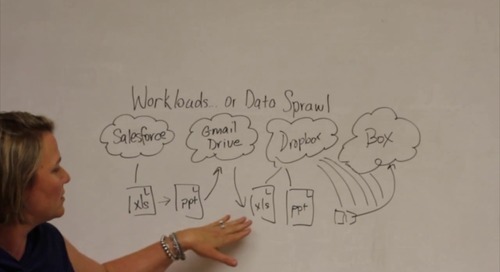 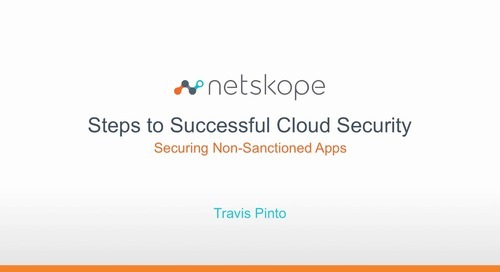 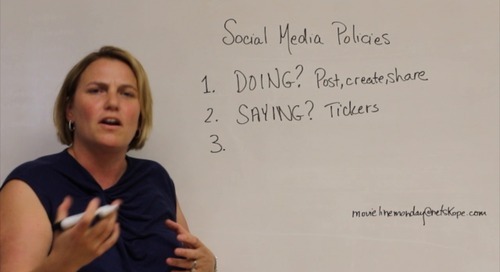 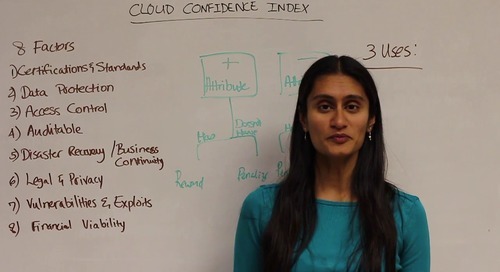 Bob heads up the product marketing efforts at Netskope, the leader in safe cloud enablement. 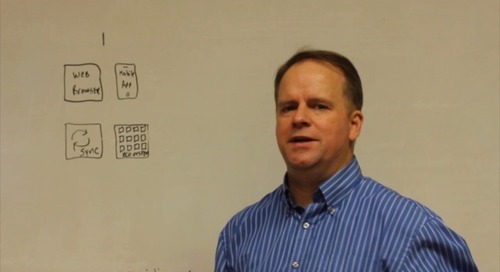 Bob is a prolific speaker and product demonstrator, reaching live audiences in more than 45 countries over the past decade. 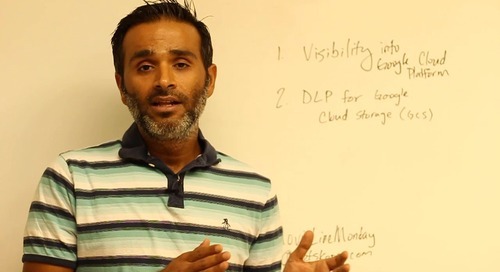 His career spans more than 20 years in Silicon Valley where he has held product management and marketing leadership roles at various technology companies. 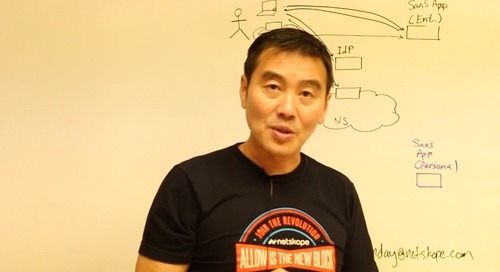 Most recently he was the Chief Evangelist at Riverbed.